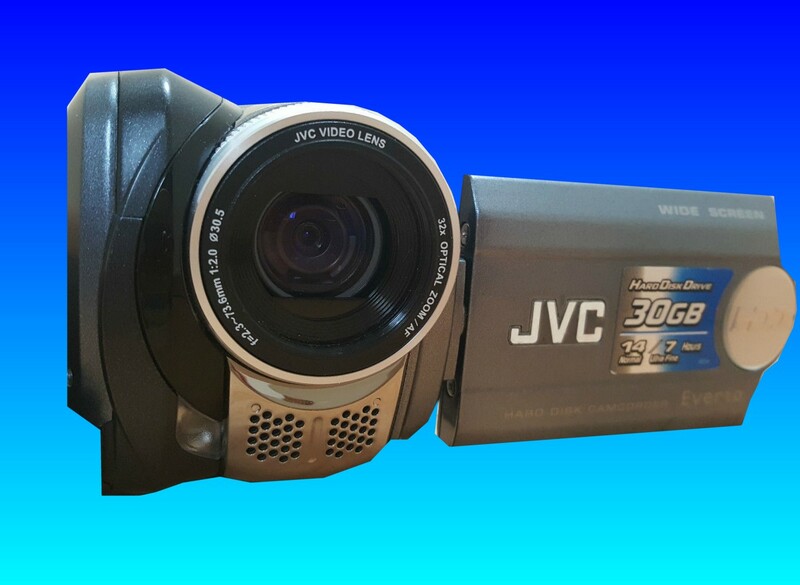 If you need a JVC HDD Everio GZ-MG36EK formatted Camcorder video recovery service, then contact our friendly company. 30GB JVC HDD Everio GZ-MG36EK Camcorder hdd for recovery - formatted the Hitachi HTC426030G5CE00 hard drive - required recovery of the video. I have made payment today, again thanks for the good work otherwise I would have lost all our important memorable family events. Many thanks.